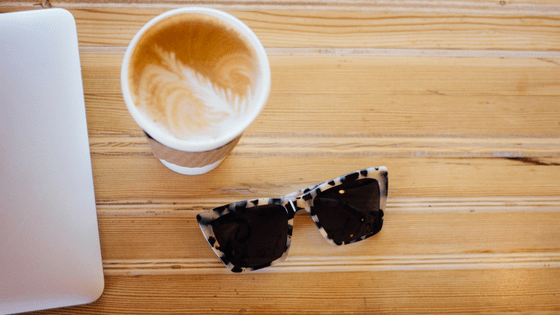 If you're in the blogging world, there's a good chance that you've heard of the affiliate marketing course, Making Sense of Affiliate Marketing. 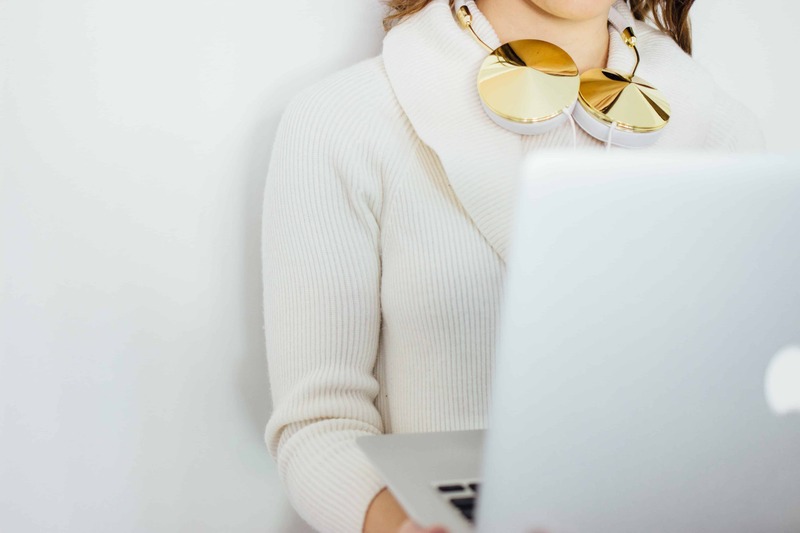 If you haven't–it's a hugely popular course run by blogger Michelle Schroeder-Gardner and it takes you through all the basics of affiliate marketing. 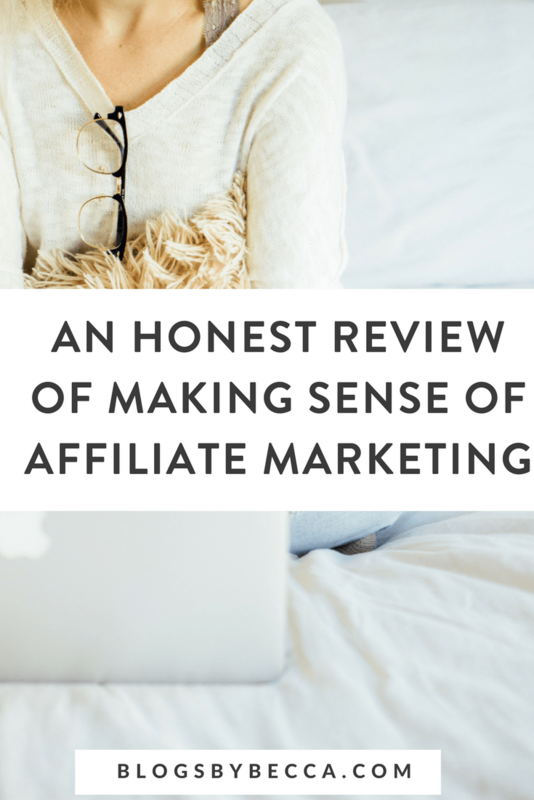 I've taken the course, so I thought it was time to do an honest review of Making Sense of Affiliate Marketing. But read on for the details. 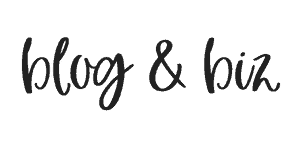 *This post contains affiliate links, which means that if you click a link and make a purchase I may receive a small commission at no extra cost to you. I appreciate your support. A major part of any e-course is the instructor. In this case, it's Michelle Schroeder-Gardner, and she's great. Michelle makes over $50,000 a month on affiliate marketing! That's crazy! But it means that she really knows her stuff. Throughout the course Michelle proves that she is knowledgeable and trustworthy on this topic. The course is laid out in six modules, plus worksheets and bonuses, and they all have a lot of content. I do wish that there were more video content (the course is text-based), but the content itself is great. Michelle takes you through step by step and explains exactly what needs to be done and how to do it. It's really a very full course, and the content is highly actionable. The worksheets are helpful, as are the bonuses. Another reason that I value this course so highly is the premium that Michelle places on making sure that all students understand the rules surrounding affiliate marketing. Mainly, that any content featuring affiliate links must feature an affiliate disclosure. That's not a fun requirement, but Michelle makes clear that it is necessary. Another bonus to the course is the course Facebook group. It's extremely active, and Michelle is in there often. It's really a fantastic resource for affiliate marketing related questions, or just for blogging questions in general. I find myself in there almost every day. Some course Facebook groups are barely worth it, but this one definitely is. Prior to taking this course, I had zero affiliate marketing game. After taking the course, I started signing up for programs relevant to my niche, and seeing some great results. I see income from affiliates like ConvertKit, Leadpages, Divi, Social Warfare, StudioPress, Bluchic, Tailwind, and more. My review of Making Sense of Affiliate Marketing? Two thumbs up. Thank you for reviewing the course! It’s hard to know which courses are worthy of your time and money investment!! You’re welcome! It’s a really great course! Great review! I’m on my way to her site! Glad it helped! Good luck!